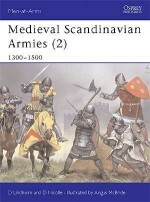 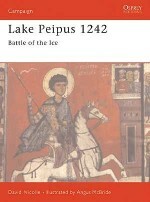 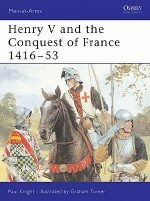 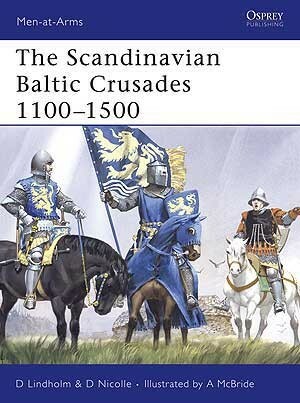 This book describes and illustrates the armour, weapons, fortifications and ships of one of the least-known phases of the Medieval Crusades - the expeditions by Scandinavian Catholics against the pagan peoples to the east of the Baltic Sea, and their subsequent clashes with the Eastern Orthodox Russian princes of Novgorod and Muscovy. 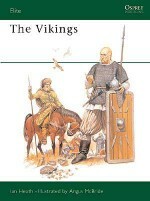 From isolated castles built in this bleak wilderness of forests, lakes and bogs, the small garrisons struggled equally against the enemy and the harsh terrain and climate. 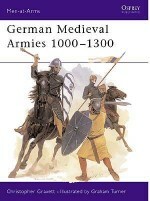 The text is illustrated with photographs of rare museum relics and of castles, and spirited colour plates by Angus McBride. 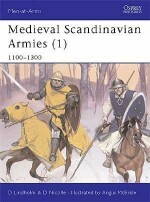 David Lindholm MA, was born in 1970. 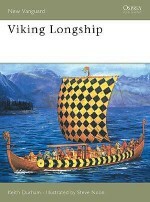 He was educated at the University of Lund in Sweden where he studied medieval archaeology, history and ethnology. 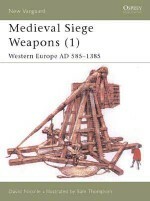 He is also a specialist of medieval weaponry and warfare. 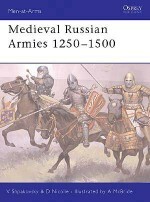 David Nicolle was born in 1944 and worked in the BBC Arabic service for a number of years, before gaining an MA from the School of Oriental and African Studies, London, and a doctorate from Edinburgh University. 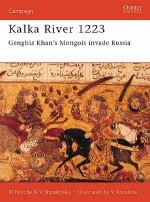 He has written many books and articles on medieval and Islamic warfare. 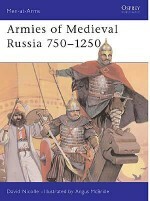 Angus McBride is one of the world's most respected historical illustrators, and has contributed to more than 90 Osprey titles in the past three decades.